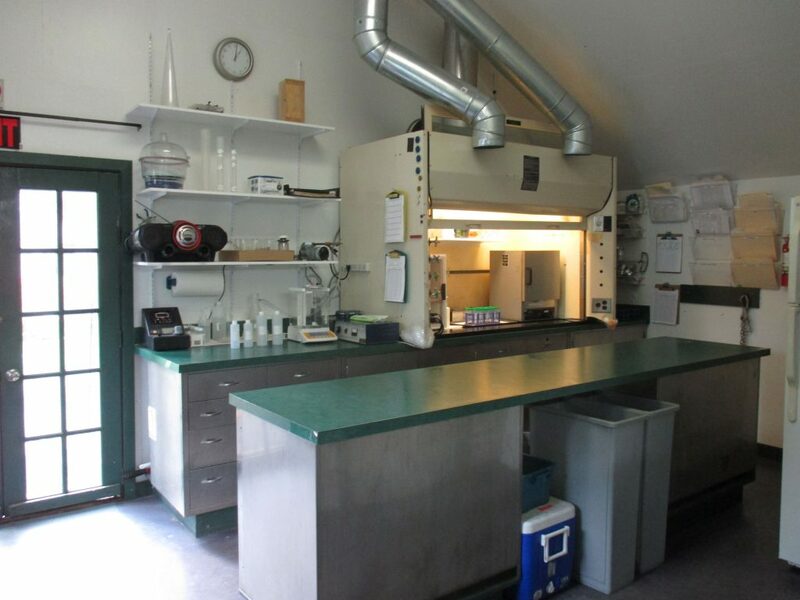 Fixed Base Laboratory Services – Libby Environmental, Inc.
Libby Environmental’s fully equipped Fixed Base Laboratory is a custom environmental chemistry laboratory specializing in providing accurate results in a timely manner. 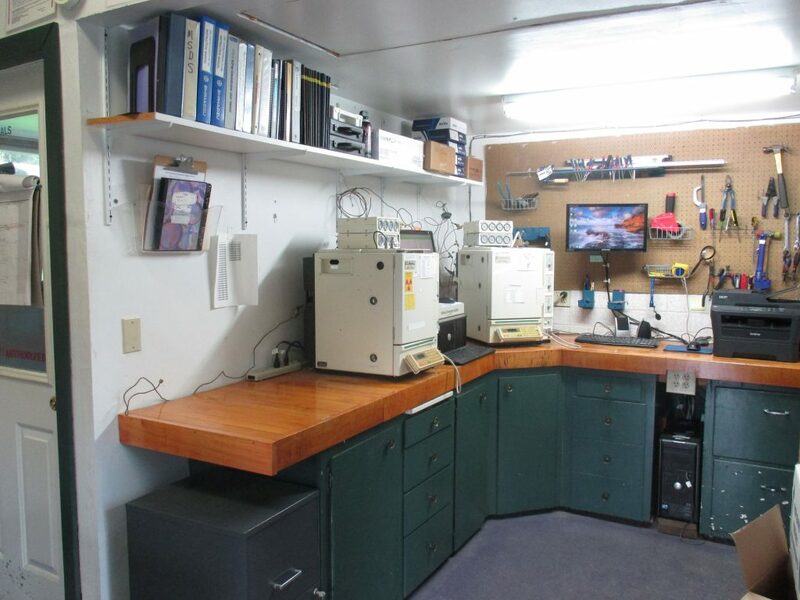 We excel in furnishing quality environmental analytical services and innovative specialty services. Our chemists and technicians produce high quality data with a selection of Turn-Around-Times (TAT) and offer an integrated approach to customer service. We provide technical support by listening to your goals and customizing an analytical program to meet your needs. *As part of our quality customer service, Libby Environmental supplies, free of charge: Sampling jars and vials, labels, coolers and chocolate!